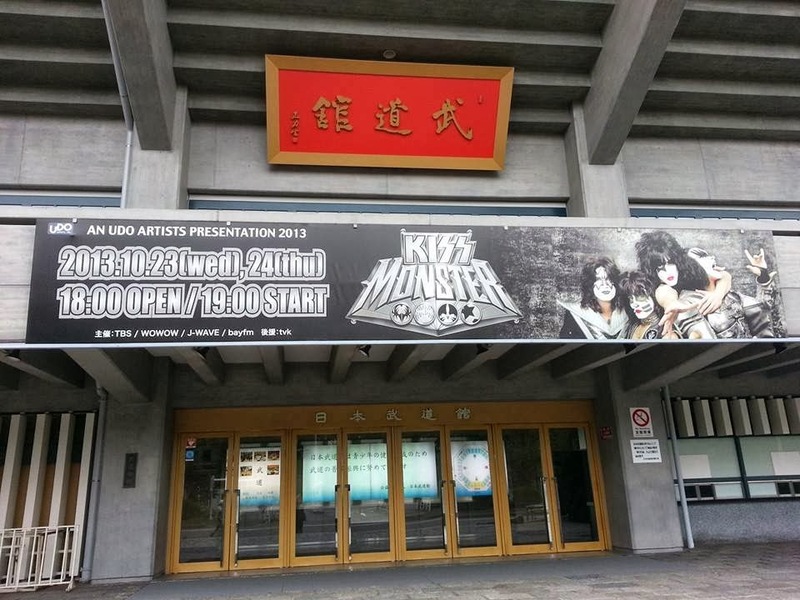 KISS plays tonight and tomorrow night at the classic Budokan Hall in Tokyo. KISS has played there 19 times since 1977 and this week's visit marks the concert number 20 and 21 in this arena. After the gigs will KISS to fly back to the U.S. to go on Monday aboard the KISS Kruise III in Miami Port.